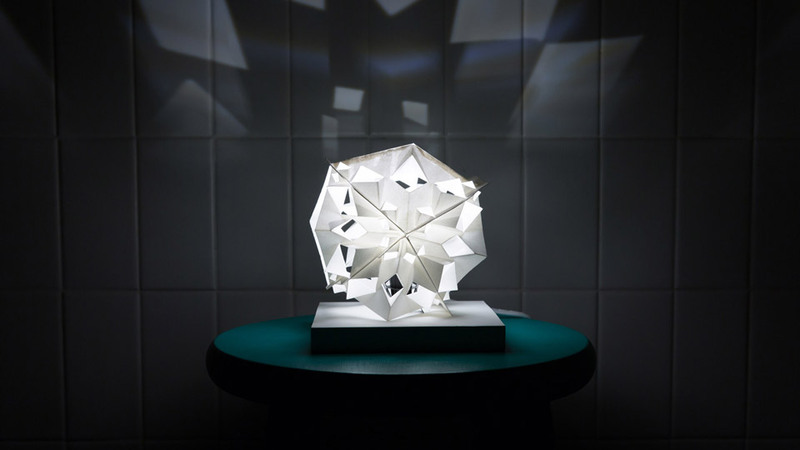 Illuminate your day together in creating a pop-up nightlight. Tour Anila Quayyum Agha’s Intersections and discover the art of interlacing pattern with light. Then create a light that will project your own design into the night. Recommended for ages 3+. Registration is required. This workshop is intended for you to spend time together—at least one adult must register with each group. One night light for every two people in your group is included in the cost of admission. Additional night lights are available for purchase. Space is limited to 30 participants, so reserve your spot today.